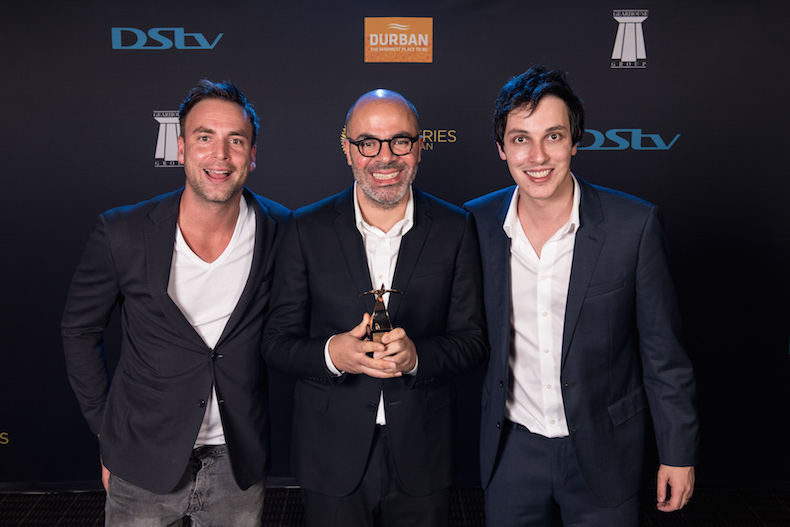 Impact BBDO Dubai ruled the Loeries Awards 2017 with the agency’s MENA units wining a total of 28 awards including Golds, Silvers and Bronzes. It also won a Grand Prix for ‘Skip Friday 13’ campaign for La Libanaise Des Jeux. 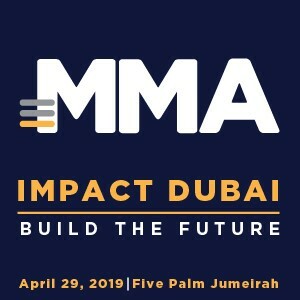 Impact BBDO Dubai also won the ‘Agency of the Year’ while BBDO MEA was awarded the ‘Regional Agency Group of the Year’. It won four Golds for ‘Kol Nokta Btefrek’ campaign for Law Andak Dam, ‘#ShopLess’ campaign for BRF, ‘Balloons’ campaign for Mars and ‘The Holiday’ campaign for Visa. It also won three Craft Gold including two for the The Holiday campaign for Visa and one for Silver Lining for Landmark Group. Apart from these wins, it also bagged five Silvers, five Bronzes and six Craft Certificates. 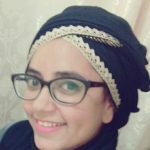 Impact BBDO Cairo won a Silver and Bronze for ‘Winpad’ and ‘Selfie Fails’ respectively for TECNO Mobile. Its Beirut office won a Bronze for ‘The Watchers’ for Zod Security. Two other agencies that managed to bag similar number of awards was Y&R Dubai and J. Walter Thompson MEA. Y&R Dubai bagged 8 metals including a Grand Pix for ‘Be Seen’ campaign for The Cartel. The campaign also won two Craft Golds. Its ‘One Book for Peace’ for Interreligious Council of Bosnia and Herzegovina won a Gold too. Apart from these, it won three Silvers and one Craft Certificate. While J. Walter Thompson missed on a Grand Prix, but it won two Golds for ‘Micropolitics’ for Mada Masr and Laywagif for Saudi Telecom Company. It also won three Craft Certificates along with a Bronze for its Dubai office work ‘Cost’ for Kinokunya. Its Casablanca and Riyadh office won also two Bronzes each for ‘The Uncover Violence Print’ for enti.ma and ‘Unveil’ for Saudi Telecom Company. Another agency in the region that bagged a Grand Prix was TBWA/RAAD for the campaign ‘Camel power’ for Nissan. Apart from this, the agency bagged two Silvers for ‘Promoticon’ for McDonald’s and ‘Slow Trendsit’ for Connect along with a Bronze for ‘Skins of Peace’ campaign for Amnesty International. Memac Ogilvy Dubai won three awards with a Silver for ’Hadia Time’ for Lenovo Middle East and a Craft Gold and Bronze for ‘Tummyfish’ for Nestle Middle East. Cheil Worldwide – Dubai also won a Bronze for ‘Samsung Short Film Contest’ for Samsung Gulf Electronics.